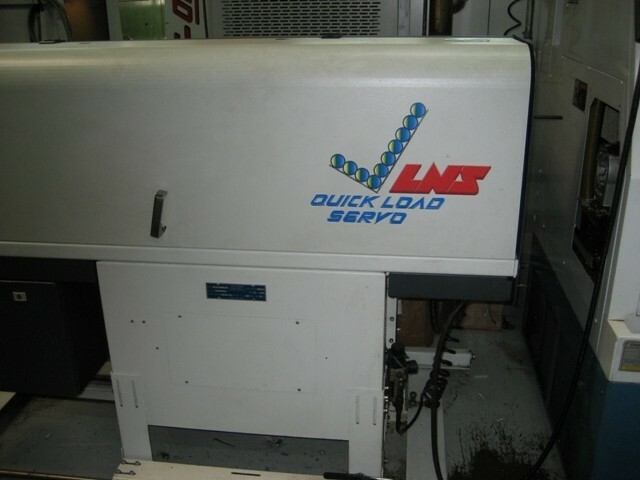 Capacity: Maximum Bar Capacity 4"
Maximum Bar Length 5 - 63"
Magazine Style Bar Loader (approx. bar cap.) 18 Bars @ 3/4"